We will be exhibiting!! 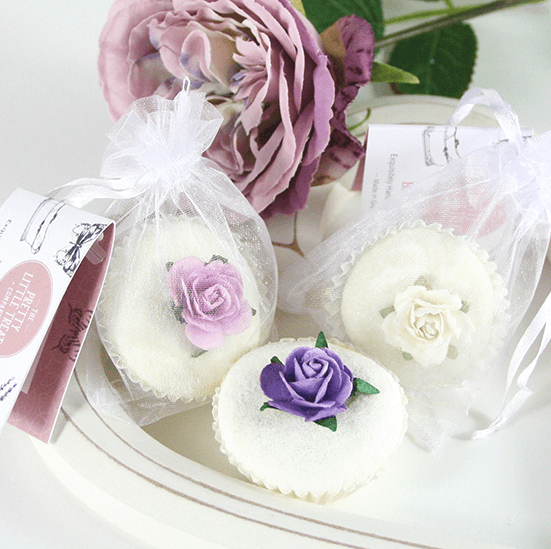 **Bespoke Handmade Wedding Favours and Bridesmaid Gifts** PLUS x100 Bath Treats to Giveaway! !…why not pop by and say hi! Platinum events design will be bringing together the regions finest wedding suppliers for one day only all of whom will be looking to make your day perfect. With over 50 stalls, live music through out the day and a spectacular catwalk show this is an event not to missed. 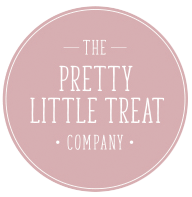 jewellers, transport, bespoke stationery, hair and beauty and even mother of the bride! The event is free to enter so brides and grooms will have no excuse for missing out on one of the regions best wedding events.